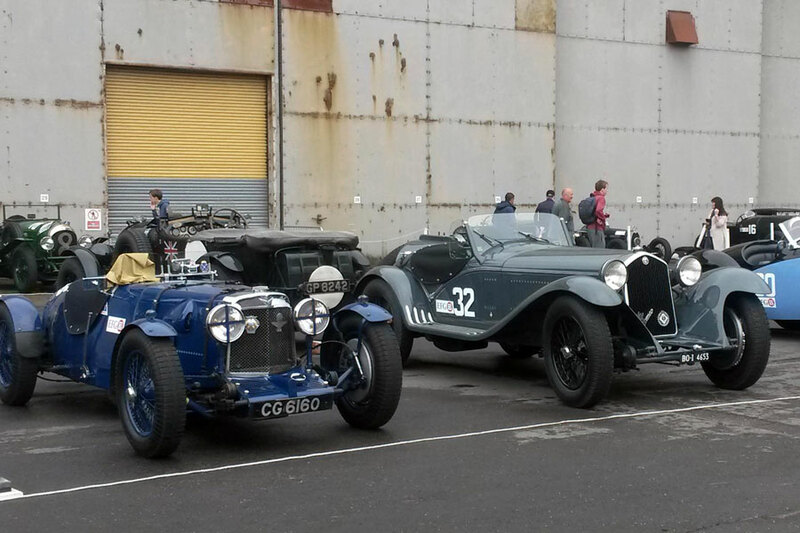 We operate from Bicester Heritage. 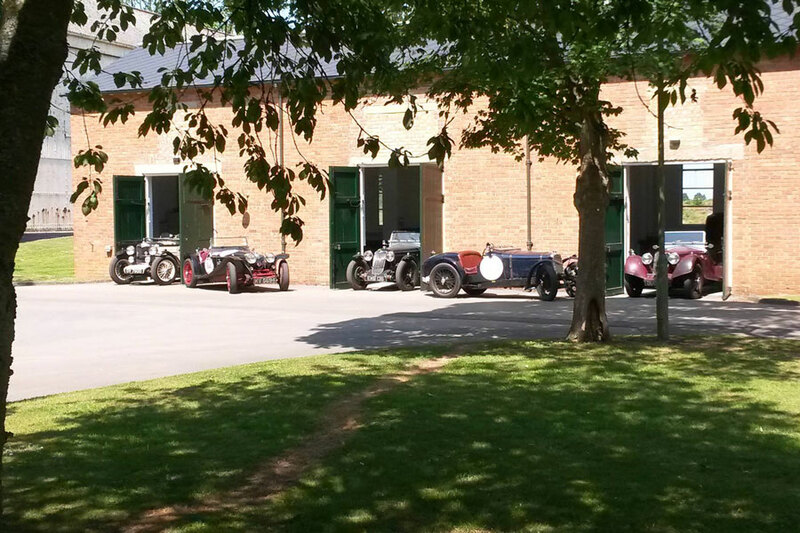 Bicester Heritage in Oxfordshire is a restored former RAF site dedicated to Classic Motoring and Aviation. Penrite Classic Oils became the official UK and Ireland Distributor of Penrite Oil on 1st November 2016. From small beginnings in 1926, Les Mecoles, 16 years old, founded Penrite Oil Company from his parents’ home in Melbourne, Australia. The first batches of oil were made on his mother’s kitchen stove and delivered to customers using his father’s wheelbarrow. Oils were manufactured from the highest quality lubricants from Pennsylvanian (PEN) base stocks, regarded at the time as the best in the world. Only the right oils (RITE) would ever be sold to local customers, hence PENRITE, with its unique name gained trust and respect amongst many. The business continued to grow and in 1979, Les Mecoles, suffering from poor health, sold the company to John and Margaret Dymond. John had 20 years experience in the oil industry (BP Australia) and additive market (Lubrizol), giving him the background and knowledge to grow and expand the business as PENRITE OIL. Today, Penrite continues to be 100% Australian owned and managed by Toby and Nigel Dymond, continuing on the core values and philosophy of the business. Penrite is renowned as a premium, high quality and trusted brand that manufactures the right product for every application. 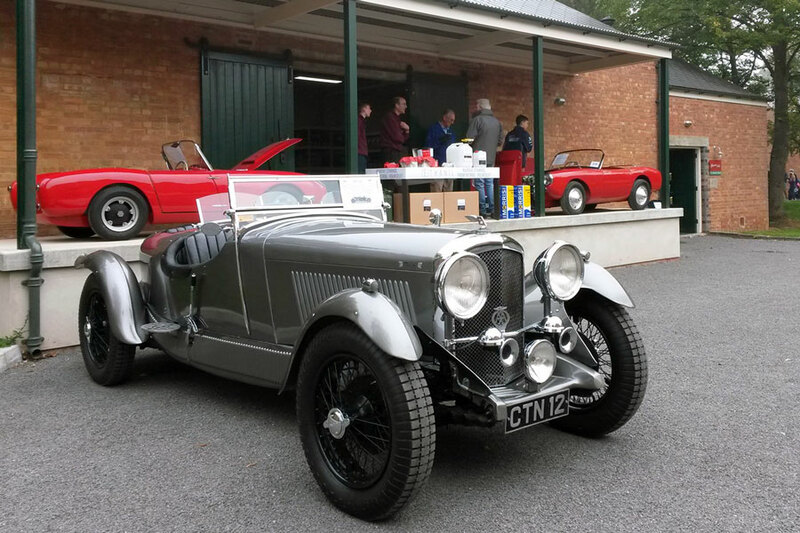 Penrite is one of the few companies with a complete range of products specifically designed to meet the original requirements of Classic, Veteran and Vintage vehicles, but utilising the very best of modern oil technology.